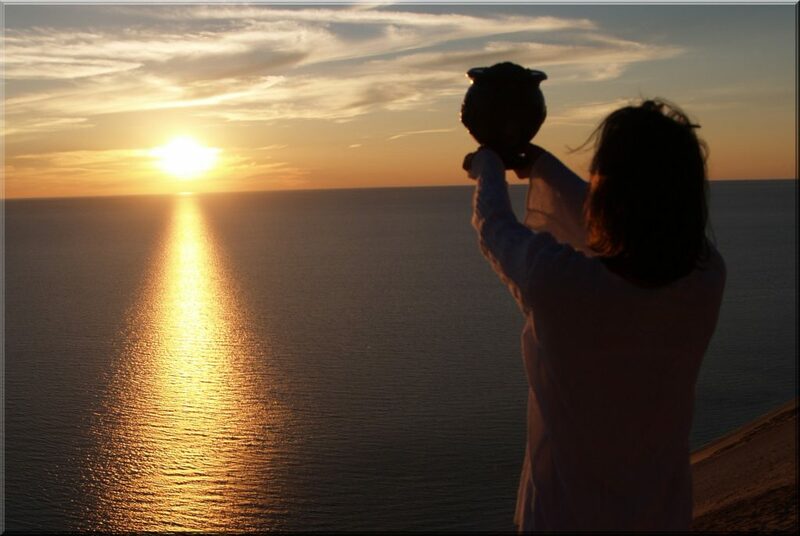 Scattering ashes is often thought to be a spiritual act for setting one free. It provides an opportunity to memorialize them in a manner that is unique only to him or her. If you’re seeking advice about scattering, this guide will take you through everything you need to know. We’ll go through all the options, such as the best places and methods of scattering the ashes. We will also discuss the legalities, permits and ideas on ceremonies that you may want to perform while spreading the ashes. After the cremation has taken place, there’s almost an infinite of places you can think of to scatter the ashes. Below are some of the most popular, which will hopefully aid you in coming up with the perfect place for your special loved one. 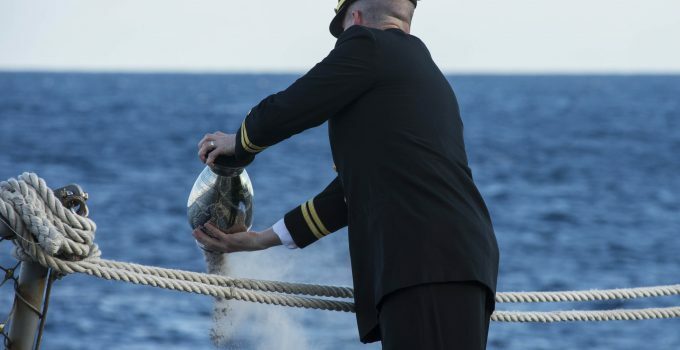 Scattering ashes at sea is a very popular method. 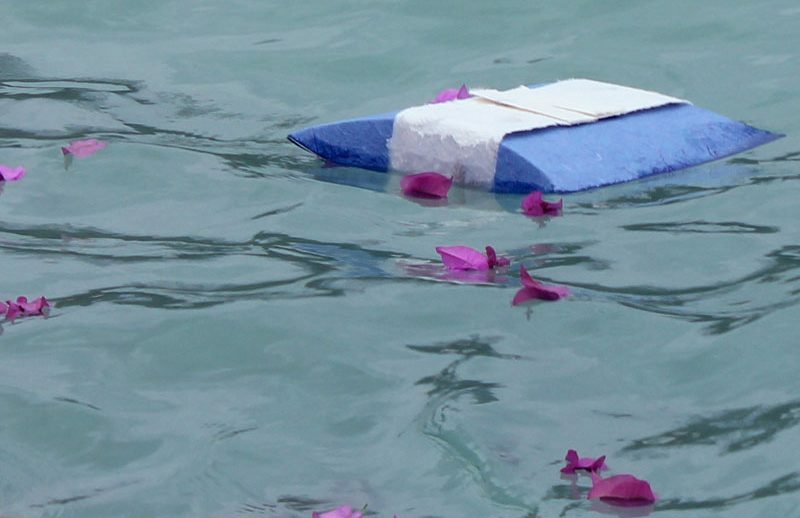 You may think of pouring the ashes from an urn into a body of water from a boat, but there’s a few ways of going about it. 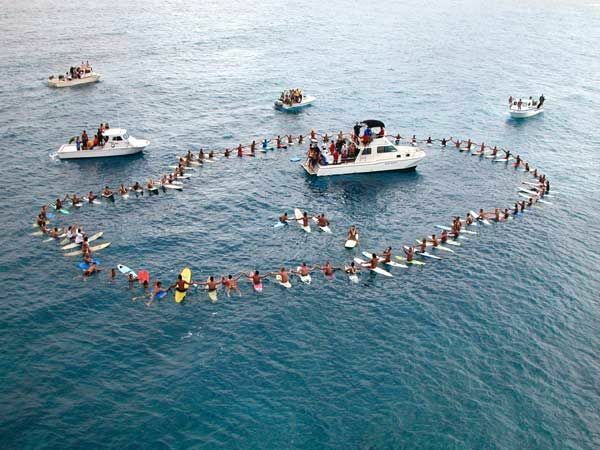 Firstly, there’s a few boat companies out there that specialise in sea scattering ceremonies. If you’re looking for something a little less elaborate and formal, you just need to find a body of water to release the ashes. In this case, we recommend using a biodegradable urn for water. These urns can be in the shape of a flower or seashell, and are specifically designed to beautifully float and slowly dissolve in the water. You may want to scatter the cremains on the property where you or a family member lives. This could provide comfort and a sense that their spirit is still there looking after the family. Perhaps someone owns a beautiful piece of property on a lake or one that is covered in wild flowers, what a perfect location to spend eternity. In most cases, there is no problem with scattering ashes on private property, providing you have permission from the landowner. The deceased may have requested to be in a place of nature where they loved to hunt or hike, such as a national park. A person who loved to fish would most likely desire their favorite fishing hole as a place to rest. Perhaps a climber’s only wish was to be scattered from a mountain peak where they climbed. It’s not unusual for a huge baseball or football fan to desire that their remains are scattered on the field of their favorite team. Any of these suggestions will likely take place on public property and might necessitate some research about whether it is legal to scatter there. A serene and spiritual event, this is a charming method for laying your beloved person to rest. 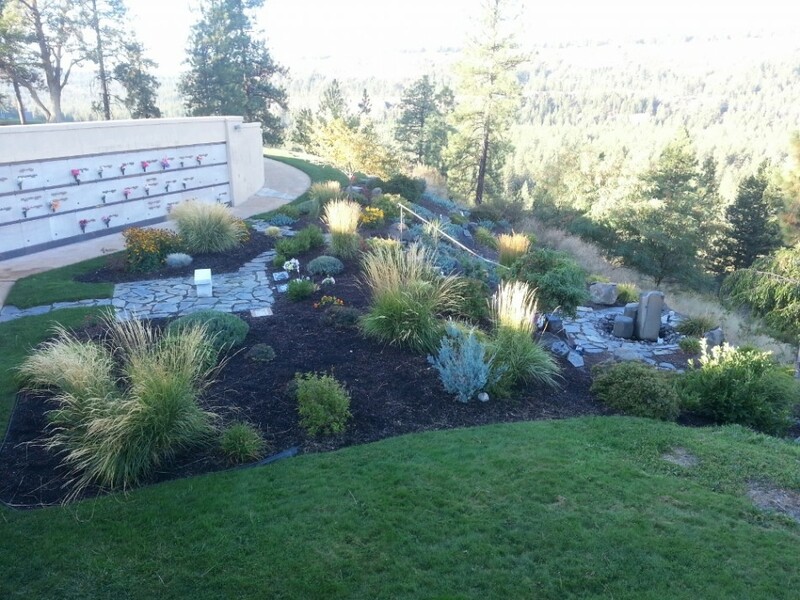 Normally located at a crematorium or cemetery, these lovely gardens are set aside specifically for the scattering of ashes. Many families choose to have a memorial service at the scattering. Every facility is different, but some offer markers, such as plaques, plants, statues, or other memorials representing the presence of the loved one that lies there. This method has increasingly grown in popularity over the past few years. Your loved one may have been a pilot, or they simply wanted to be scattered from up high. Many pilots now specialize in this procedure. 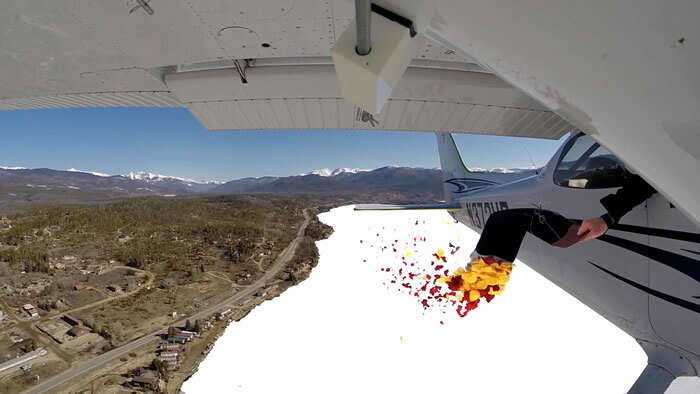 Spreading cremains from a plane typically blows them back into the passenger’s faces. For that reason, most of these pilots have a special apparatus attached to the plane, which efficiently showers the ashes over the requested area. 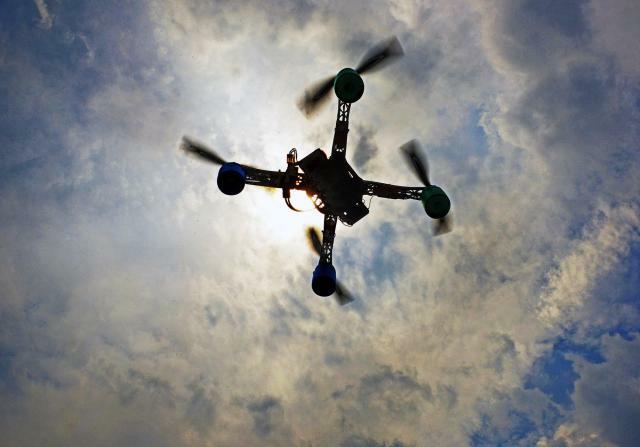 Yet another heavenly farewell, we continually hear more about drones, so why shouldn’t it be used at the end of life. Again, a solution to not getting cremains blown back in your face, drones now do the spreading while friends and family watch from the safety of the ground. In most cases they can also take photos or videos of the event. This is probably what comes to mind when thinking about scattering ashes. It’s performed either by hand or with a scattering urn. Gail Rubin has an informative video on the best method for casting ashes. Limited only by your imagination, this involves digging a trench of fairly shallow depth in the ground or sand. It can be a straight trench or in any design you desire. The ashes are then poured into the area and the dirt or sand is pushed or raked over the ashes. This can be performed with the mourners circled around the area. At night with candles would also be a nice touch. Another appealing approach is to do this close to a body of water so that the tide will come in and gradually take remains away. As the name infers, this is the act of scattering the ashes around an object. In many cases the object is a tree, special mementos belonging to the passed one, or a memorial that marks the place of the scattering. This could involve each of the mourners stepping inside the circle, one at a time, and saying a few words or reading something special. Again, it depends on your own inspirations or how the deceased wished it to come about. This could be an important approach for the person that had a great concern for the environment and wished to do their part in preserving our earth. Green burials come in different forms. 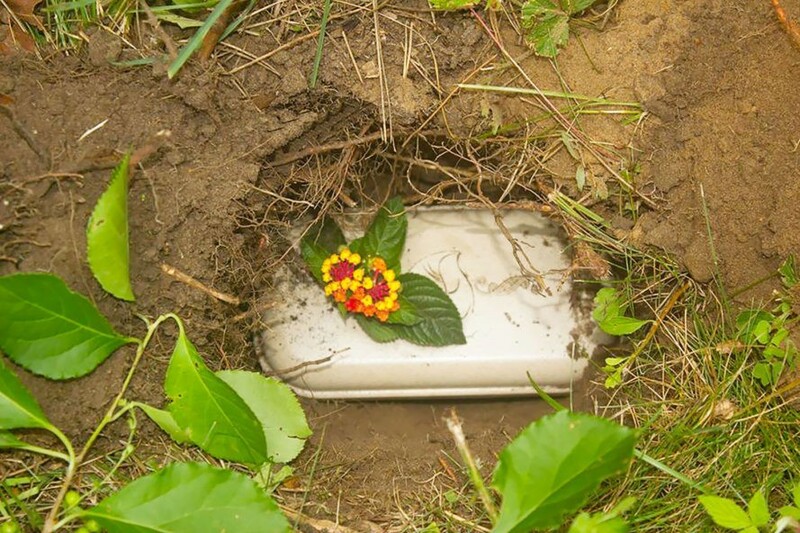 Many times, the cremains are buried in a biodegradable urn that will easily break down in the soil. Some go further and also include a plant that will grow in the place of the burial. It’s even possible to turn ashes into a tree. 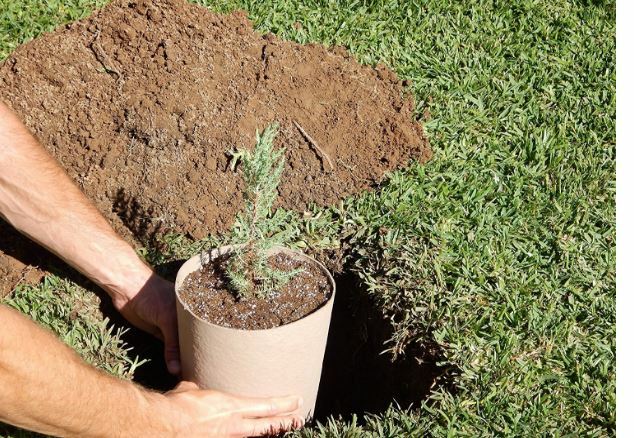 These tree urn kits come with the seeds and everything also you need to grow a tree. In other situations, special permission and some paperwork may need to be completed. The legal issues and rules depend on which methods you utilize and where you are located. State and local laws can differ, therefore, you should consult the city and state regulations where the scattering will take place. Many national parks allow scattering as long as you gain permission in advance. 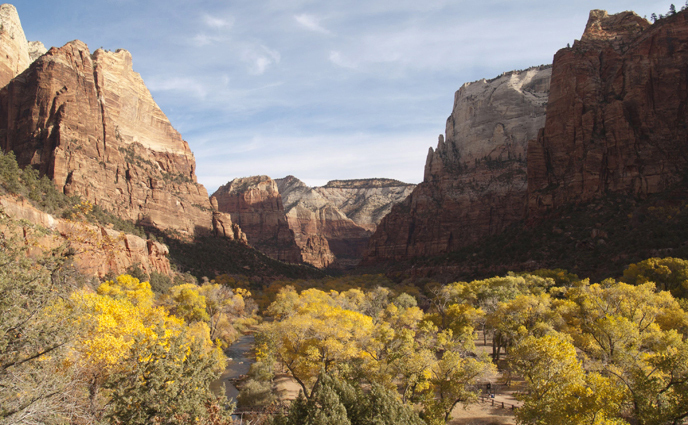 They also have different stipulations, therefore, contacting the National Parks Service would be the best bet for obtaining information on the one in which you’re interested. It’s also recommended to investigate federal laws, especially is it will take place over a body of water. Some of those laws may include, scattering a certain distance from the shore and if the ashes are contained in an urn, it must be biodegradable. On inland waterways, you can sometimes spread the cremains as long as you obtain a permit in advance. Consequently, it’s advisable to do some homework well in advance to ensure you’re not breaking any laws, if that is a concern. 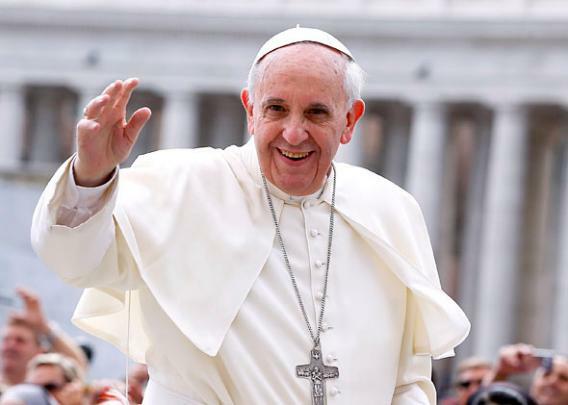 While Catholics can be cremated, the Church made an announcement in 2016 to affirm that scattering is not permitted. Rather, the remains should be interred. So if your loved one was Catholic, it might be worth taking this into account. On another note, if you’re interested in scripture, read what the bible says about cremation. While there is a lot of advice and information about scattering ashes, many things are frequently left unsaid. Some of them can be a bit unpleasant, but they are best known beforehand to avoid surprises. Many of these surprises are expressed by author Tré Miller Rodríguez. 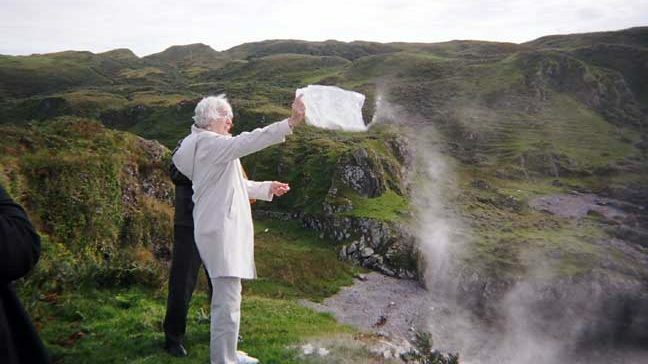 She hoped that someone had been more candid with her before she was faced with scattering her husband’s ashes. Be sure to read her personal and touching story. It’s common for people to rush in without stopping to think it all through. Many people will decide to spread all of the ashes at once, and at one location. Stop to consider that once they are scattered, you can’t get them back. It’s advisable to spread only a part of them in case you find another perfect spot some day in the future. Another family member may later express the desire to share some of them as well. If you’re not 100% sure, take some time to read our guide on what to do with ashes. 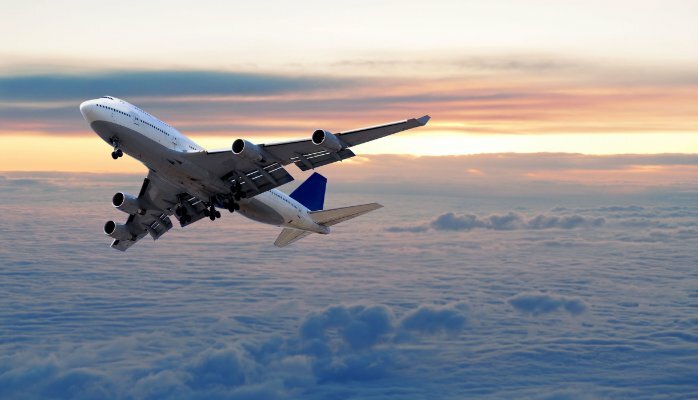 If you must fly or send the cremains to another location for scattering, pack the cremains in carry-on luggage. Remember, luggage gets lost…frequently. At times, they are never recovered. Think of how you would feel should that happen. Be sure to take photos or videos. Remember that some people will be unable to attend and you’ll have no way of sharing it with them otherwise. Make sure to check the wind direction and do not scatter against the wind. 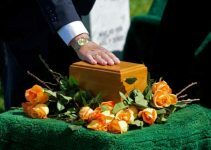 The cremains can be sticky and not only will it blow back in your face, it will stick to your skin and clothes, making for a messy and embarrassing situation. After the ash spreading is complete, it’s typically important to place some type of marker or symbol. This is to mark the location of where the departed, representing that they had a life in this world. One of the most beneficial aspects of cremation and scattering ashes is the advantage of having more time. Take as much as you need to truly think about how much your loved one meant to you and how to express that. Planning a memorial service for them brings forth those thoughts and images in a whole new way, as you plan the ultimate method for remembering them for the rest of your own life. 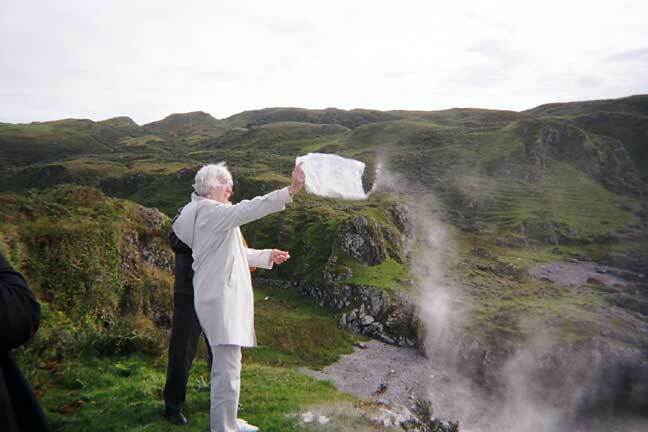 For more ceremony ideas, take a look at our cremation ceremony guide. Of course, you may have prayers to say and songs to sing, but it should be more than about just saying things that are expected at such an occasion. It’s important to do something that pertains personally to this person. It should really make everyone think about them and how they lived their life. For instance, having objects that were important to them present at the ceremony. Did they love to bowl? Then have their bowling ball present. If they baked, prepare some of their favorite recipes. 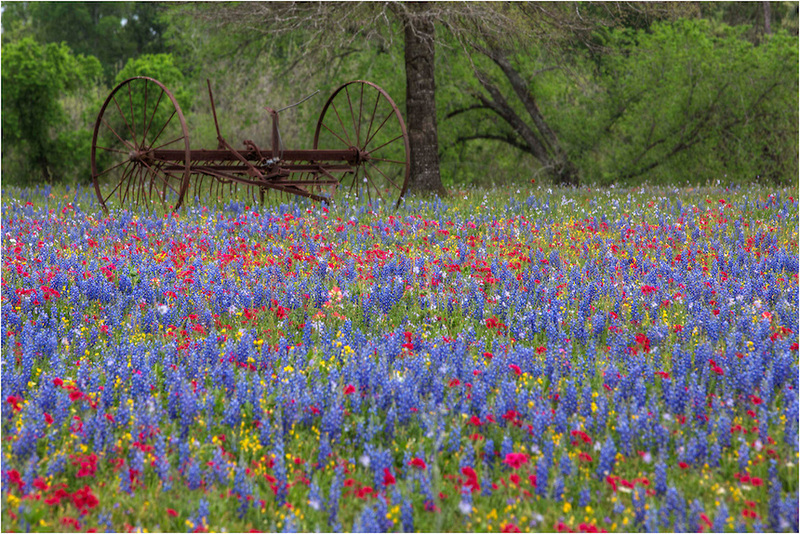 If they were known for their green thumb, have some baskets of vegetables or flowers that were grown in their garden. You could even invite everyone to take some. 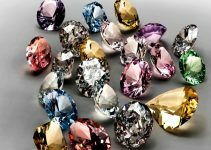 For some even more unconventional ideas, put a small amount of the ashes in a tiny decorative box or put a small amount on a square piece of material, tied with a bow. 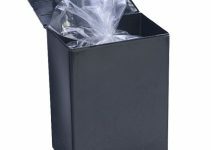 First, be sure the cremains are contained in plastic. Give one to each of the immediate family members and closest friends. If the deceased was an avid deep sea explorer, why not have an underwater ceremony with fellow scuba divers? A photo of the deceased is also an important remembrance to have on display. Make sure it’s a photo they loved, even if it was taken when they were very young. And if he or she left a recorded message, nothing could be better than actually hearing their voice. It’s a time of sadness, but also a time to celebrate your loved one’s existence. They would surely rather you speak of fond memories than to have only sadness and grief at their final farewell. Have someone who was very close to them tell some personal stories about their kindness, good deeds, or special accomplishments. 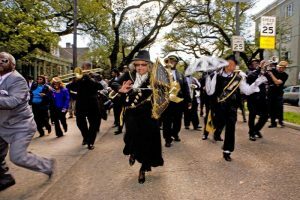 If you have ever witnessed a New Orleans funeral parade, you know it’s all about music, dancing, and a celebration of life. If the person had a great sense of humor, be sure that someone shares some amusing stories about them. Hopefully we’ve provided you with some new ideas and guidance for scattering ashes. Feel free to leave a comment below to tell us what you’d like to do, or what you did for your love one. 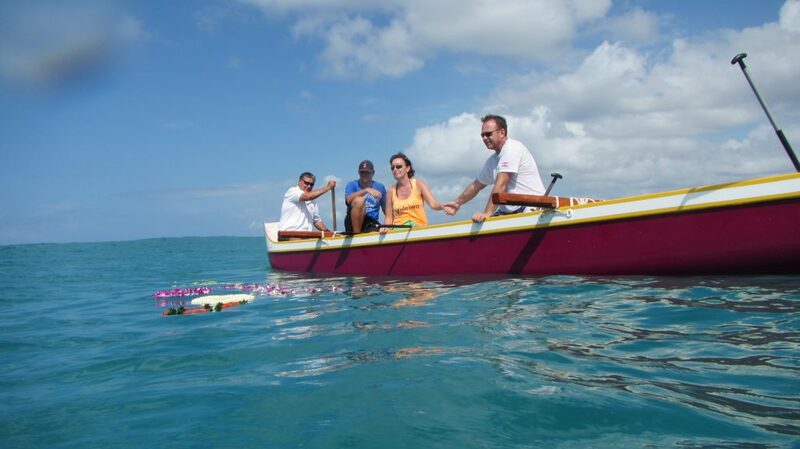 That’s good to know that you can hire a boat company that specializes in sea scattering ceremonies. My grandpa was in the navy most of his life so he wants to be cremated and scattered at sea. I’ll have to look at different companies to see which one works well with his wants so we can start setting it up for him. I found it interesting how you mentioned how you should get permission before scattering ashes on public waterways. My mother is pre-arranging her cremation and she wants her ashes to be spread in the place that she loves most- the ocean. I will be sure to pass this information on to her so she can gain proper permission for a burial at sea!